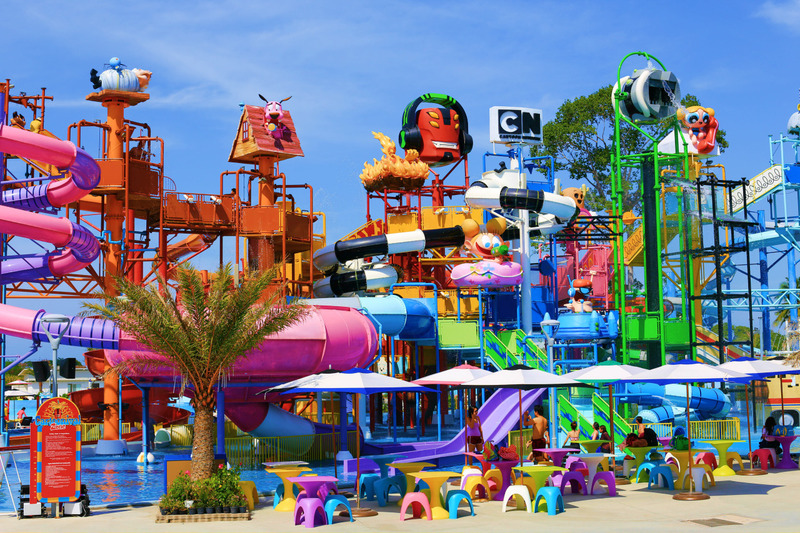 ​If alone or with the hole family, Cartoon network park is something for really everybody. U want miss this Park, ecpecially cause its easy to find, only go ahead on sukhumvit the way to Sattahip for round about 25 min. then u definatly see it directly to your right side. U cant miss it so huge is it. ​Is dosent matter how old or fit u are, this Park got for everybody something. They got to say it a bit easy, so different kind of areas, one is a huge playground for the children which is also for anybody else an advanture. But when u like 14​ or something like this then go to the bigger slides, if u wanna clide alone as a couple or in a group of 4, here u can do it all, if fast as hell or more slowly but also more enjoyable. They also got a slider which go straight down and the floor on which u stay disappear under you and u fall 90C down before u will make a looping, yeah u hear right, its unbelivable. Dont miss it to Surf a round, they got an extra small wave area where a teacher shows u how u can surfem its pretty funny, but for unlearn people pretty hard to controll, especially in the first try's. 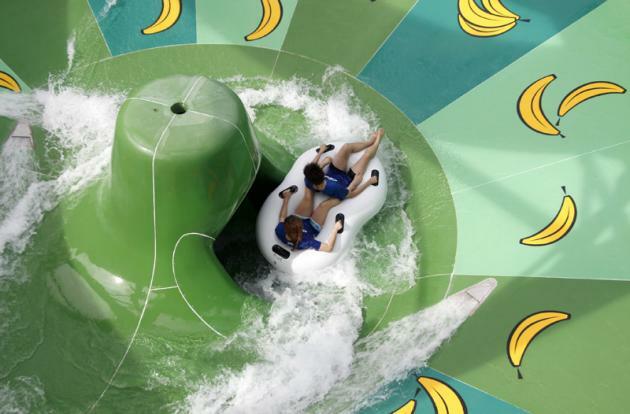 ​So if u a lil friend of water und slides, then this is absolutly one of the coolest places in hole asia. Cartoon Network park is fun for anyone. If young or old, married or Single you will get the fun you wanna have.